Sept. 10, 2014, 9 a.m. The Guardian is making its biggest bet on memberships and events by renovating a 30,000 square foot space to host live activities in the heart of London. 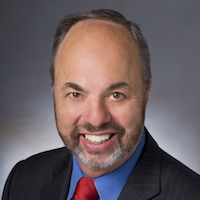 By Ken Doctor @kdoctor Sept. 10, 2014, 9 a.m.
Can it be that the solution to newspaper companies’ digital woes lies in the physical world? While news reading may be rapidly going digital, humans still, at this writing, spend their time in the terrestrial world. Some even enjoy the social activity that actual physical community events can provide. The Guardian, the world’s third largest news site, is acting on that principle with its big announcement today. They cover “events, activities and courses.” Quite importantly, The Guardian won’t be doing that itself. It will partner with a wide assortment of educational and cultural institutions — think of the relationship and possible commercial sponsorship benefits of that outreach — to produce and-co-produce events. Events are one part of this new play. The other part: The Guardian Membership, in lieu of paywalls. The Guardian famously has eschewed paywalls, though it has charged for mobile apps. Its “free” mantra, though questioned by many as a long-term business model, has created a company that is among the top three in global reach. With repeated forays into the U.S., and newer ones into Australia, the Guardian has built a great global audience. “We have 105 million global browsers,” David Pemsel, The Guardian’s deputy chief executive, told me Monday. That’s a huge audience for an operation formerly known as a newspaper. Amazingly, consider that The Guardian’s most recent print circulation counts only about 200,000 customers, plus another 100,000 or so digital customers. The Internet has been very good to the Guardian, with its unique position as “the world’s leading liberal voice”, perfectly suited for the passionate and high-quality journalism the paper produces. Yet, the delta between the 300,000 and the 105 million is what The Guardian’s new events/membership strategy is all about. It is about turning a small percentage of that massive global audience into real relationships, and moving, as I described it after a conversation with ad veteran Pemsel, from Anonymous to Known (“The newsonomics of The Guardian’s new “Known” strategy.”). Today’s announcement puts the meat on those strategic bones. Confidentially, I’d seen images of Guardian Space, (shown below) in January, and they hinted of a business model scope beyond anything else I’d seen. 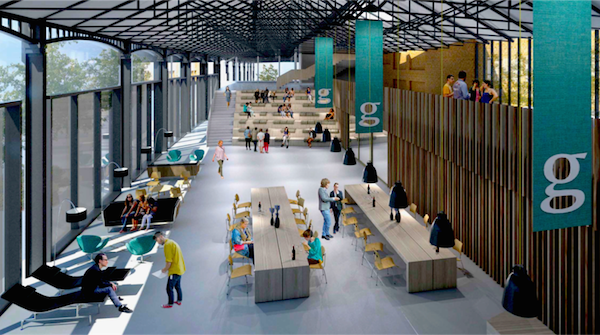 The images — the first is an artist’s impression of what the interior of Guardian Space might look like, below is the building as it stands now, under redevelopment — tell a story of the massiveness of the events/membership notion. Let’s be clear here. Publishers have embraced a range of events strategies (“The newsonomics of the new Chattanooga (Events) Choo-Choo“) from Atlantic Media to The New York Times to The Dallas Morning News toThe Texas Tribune to Chicago Tribune. Events have become a useful business unto themselves and extensions of advertising and sponsorship — in addition to any participant revenue that some bring in. In sizing up the events marketplace for Outsell in January, we estimated that events are a $40 billion business in the U.S., and publishers are grabbing a larger slice of it. Further, we’ve seen membership tested by publishers. As recently as Monday, The Wall Street Journal announced a major membership push. The Chicago Tribune is one of the leaders in combining the local events strategy with that of membership. As new CEO Jack Griffin and Executive Vice President of Digital Bill Adee retool paywalls at Tribune papers, expect lessons from Chicago’s foray to inform the broader effort. What makes The Guardian initiative stand out at this point is its sheer scope. Currently, seven to 10 people staff the events/membership business; Pemsel says he anticipates a ramp up to 30-50. Further, the initiative will be expanded to the U.S. and Australia in 2015. That makes it a global strategy, with lots of cross-marketing opportunities to be surfaced. Importantly, membership for The Guardian isn’t a euphemism for subscription. The Guardian content remains freely accessible, with voluntary memberships asked for. Some have suggested The Guardian put up a tip jar of sorts to support its unique journalism. Guardian Membership and Guardian Space takes that idea and blow it out. Yes, readers can now technically support The Guardian, much the same as millions voluntarily support free public radio in the U.S., but there is a growing set of benefits beyond supporting the journalism. Friends can sign up for free to join the scheme, will be able to book tickets to Guardian Live events and will be kept up to date with the latest news about the Guardian Membership community and upcoming events. Partners pay £15 per month and will also receive news, updates, and a Guardian Membership pack with more information about the membership community. Partbers will receive discounts to Guardian Live events for them and a guest, as well as priority booking for certain events. 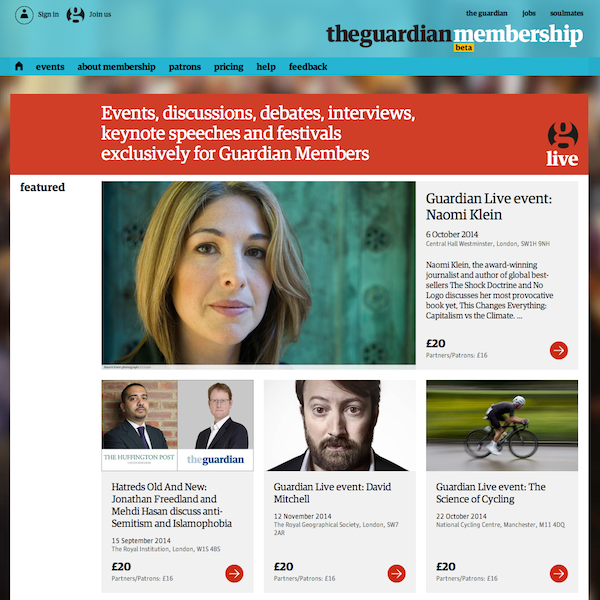 Patrons, paying £60 a month, will also benefit from priority booking and discounts on Guardian Live events. In addition, they will receive a backstage pass to The Guardian, including newsroom tours, print site visits, and insight into the editorial process. 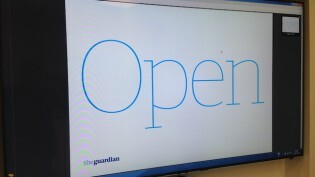 They will help shape The Guardian Membership community through hosting their own Guardian Live events. So consider the numbers again: If The Guardian could move 1 percent of those 105 million unique visitors to even free registration, that’s one million known customers. Three percent gets you 3 million known customers. Registration, smartly, becomes an on-ramp for pay. Pay for news products. Pay for commercial products. Pay for things we can’t envision today. Then, of course, there’s the direct revenue. CEO Andrew Miller has been moving The Guardian on a road to hugeness and sustainability. He has been aided by the sale of the company’s AutoTrader stake, which yielded £600 million, or $965 million. 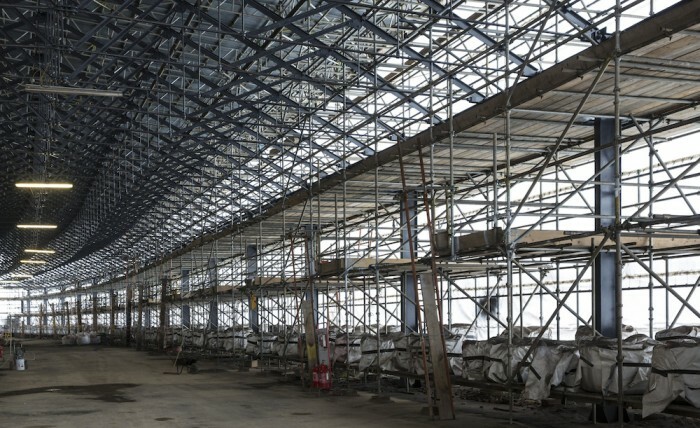 That buys security for the company for awhile, and enables this kind of investment. Short-term, this is about relationships. Long-term, the notion — which would likely be seconded by Jeff Bezos as he builds his own new network — is to monetize those relationships, drawing from a wide range of commercial offers. Guardian Live. Guardian Space. The Guardian Membership. These are all stakes in the soil claiming a closer, more intimate and more fulfilling relationship between The Guardian and its best readers. While the Guardian is, for now, more flush than many companies, its new model will be well watched by all. Beyond that, there’s a not-so-stealth thought at play here: Newspaper companies in the digital age own incredible tools of storytelling, analytics, community convening and agenda-setting. All these have appeared to recede in the damage of digital disruption. Can we now dare to re-imagine their rebirth? POSTED Sept. 10, 2014, 9 a.m. Doctor, Ken. "Ken Doctor: Guardian Space & Guardian Membership, playing the physical/digital continuum." Nieman Journalism Lab. Nieman Foundation for Journalism at Harvard, 10 Sep. 2014. Web. 20 Apr. 2019. Doctor, Ken. "Ken Doctor: Guardian Space & Guardian Membership, playing the physical/digital continuum." Nieman Journalism Lab. Last modified September 10, 2014. Accessed April 20, 2019. https://www.niemanlab.org/2014/09/ken-doctor-guardian-space-guardian-membership-playing-the-physicaldigital-continuum/.